Shopping for someone else but not sure what to give them? 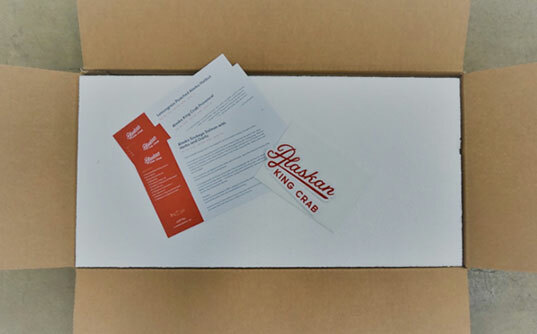 Give them the gift of choice with a Alaskan King Crab gift card. We recommend 1-2 lbs. of king crab leg per adult; however, those with larger appetites might want to go 2-3 lbs. All of our king crab comes pre-cooked and flash frozen to preserve the rich flavor. If you have any questions please don't hesitate to email us: info@alaskankingcrab.com. One serving typically equals one 6-8 oz. portion of fish. Each pound of fish equals about 2 portions, or slightly more. In our variety packs, we try to divvy up each piece of fish to equal one portion, though every variety pack will differ slightly. For one person, plan for ½ to 1 pound of prawns, depending on appetite and what other food you're preparing. 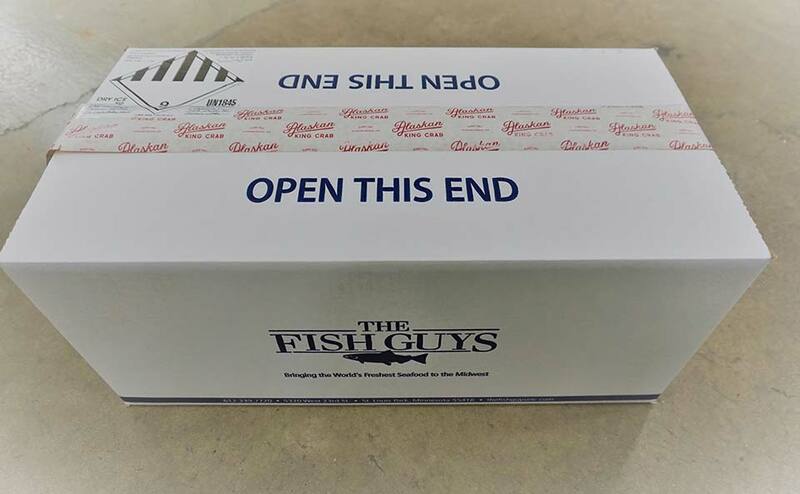 All of our orders ship overnight, so you can enjoy your seafood product the very next day. The cutoff for next-day orders is 3pm EST. We only ship Monday through Thursday, so if you have an event over the weekend or on a Monday, make sure to plan accordingly! All King Crab orders ship for free, and any order larger than 3 pounds also ships for free within the contiguous United States. However, for those order portions that are 3 pounds or less, there is flat-fee shipping of $35. 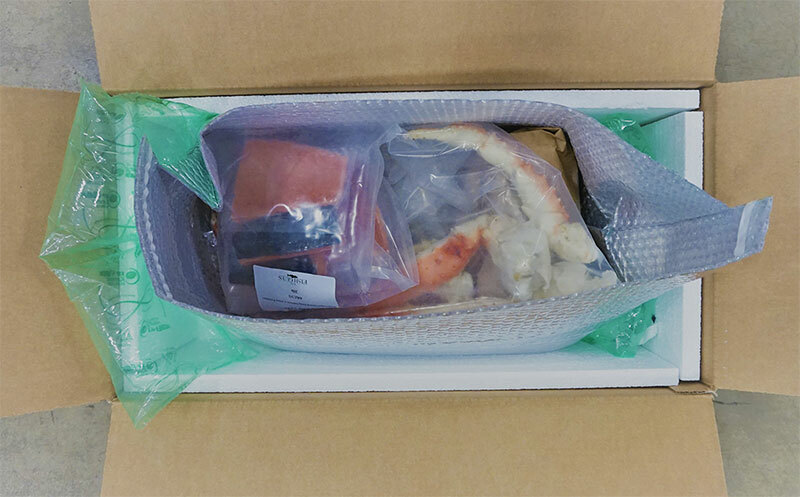 For any order shipped outside of the contiguous United States, regardless of weight, Alaskan King Crab will provide customers with a 75% shipping discount. 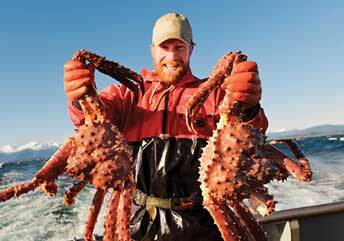 We start by fishing the rough and ice cold waters of the Bering Sea for the largest king crab legs. 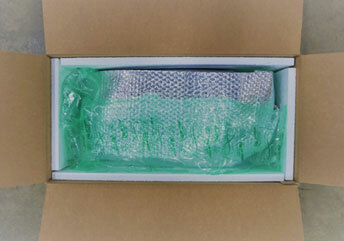 Once you submit your order, we will package and deliver your order in a styro insulated box, with 5.5 pounds of dry ice, a thermo-reflective liner, bubble wrap, and air cushions. We will make sure your seafood will arrive at its destination so you can enjoy the freshness and save the flavor. 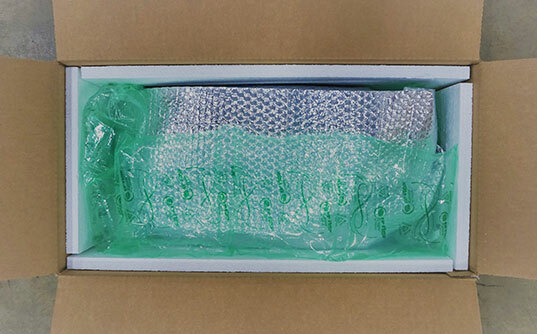 Your seafood package will arrive in a styro insulated box, with 5.5 pounds of dry ice, a thermo-reflective liner, bubble wrap, and air cushions. It will be in a chilled state. Remove it from the box and place in the refrigerator right away to thaw gradually and keep chilled. If you will not be eating your seafood within a day or two, keep in the freezer until you're ready. 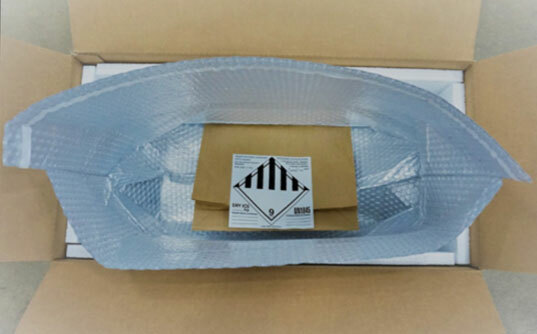 Warning: Package contains dry ice, so do not touch with your bare hands, or you will be at risk of burning. e-Gift Card has a rating of 5.0 stars based on 6 reviews. hours and receive by tomorrow. When our Alaskan King Crab arrives at your doorstep, it’s already been cooked to perfection, glazed for protection and flash-frozen for quality. How to prepare your king crab? We’re glad you asked. First, simply thaw in your fridge overnight. Then re-heat using your favorite method – adding herbs and other flavors if you like. 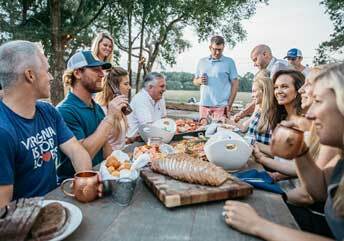 With the deepest respect for families that have spent generations on the water, Alaskan King Crab Co. ensures that the seafood it offers is of utmost quality and arrives impeccably. Our Alaskan King Crab from the Bering Sea is unmatched in flavor and quality. The texture of our legs is more delicate and softer in appearance compared to other crab species. Alaskan King Crab also tends to have a unique “sweet” taste that is unlike crab meat from the East coast. Bonus? It’s foolproof. All of our king crab comes pre-cooked and flash frozen to preserve the rich flavor. Your order may contain both Alaskan King Crab claws and legs which make for delicious appetizers or a stunning entrée that everyone will enjoy. Give your guests something to talk about! New to King Crab preparation?